If we’re not careful, Long Island could end up playing a losing hand in the nation’s most important numbers game. The U.S. Constitution requires a count of the nation’s population — or census — every 10 years and there are numerous reasons why. One is to determine the number of congressional representatives for each state — that way the census count serves as the basis for equal political representation among the states in Congress, a hallmark of our democracy. But the census also provides our government with a powerful tool that lawmakers rely upon to distribute federal funds, much of which move through our agency, to the state and local governments. New York receives approximately $53 billion in federal funding each year, according to a recent George Washington University study. That’s why it’s so critical that every New York resident from every community, background, and culture be counted. At a time when so many of our most basic rights, programs and services are under attack from within, an accurate count ensures our fair share of funding for essential programs, such as health care, education, housing, infrastructure and economic development. Although the next census takes place in 2020, time is short. New York State has already launched an initiative that will make a huge difference in achieving a full count in the Empire State. And like everything else worthwhile, this is local. We urge counties, cities, towns and villages to participate in the Census Local Update of Census Addresses Operation, or LUCA program — the only opportunity for local governments to update the Census Bureau’s residential address list before the 2020 census. And time is running out. Local governments have until December 15 to register to participate in LUCA. In 2010, only 50 of New York’s 62 counties participated in the state’s LUCA effort, while just 26 percent of the state’s 932 towns took part in the count. 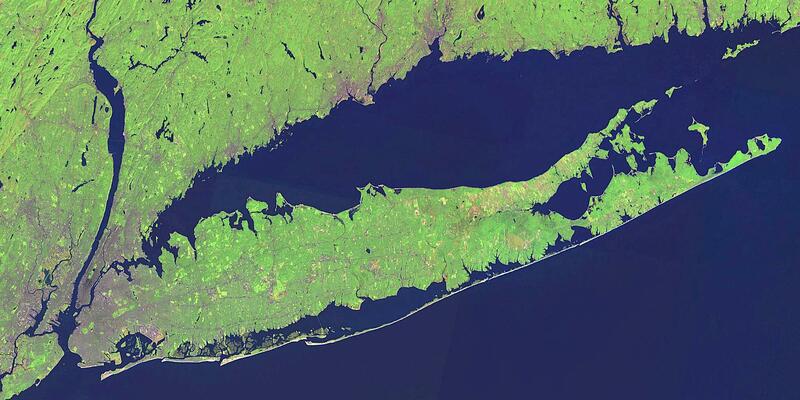 Despite its diverse community and vast size, Suffolk County was among those who sat out the state’s LUCA efforts last time. Above all, the census is an opportunity for everyone in our communities to be represented equally. And therein lies the rub. In the past, the census has missed some of our most vulnerable neighbors — communities of color, urban and rural low-income households, new Americans, seniors and young children — at disproportionately high rates. Subsequent research found that after the 2010 census, the count did not accurately represent the diversity of the nation. African Americans were undercounted by about 2.1 percent and Hispanic Americans by 1.5 percent. Even more disturbing, a follow-up survey by the Census Bureau discovered that nearly 2.2 million children under 5 — or more than 10 percent of all children under 5 in the country — were missed by the 2010 count. New York cannot afford to let the 2020 census count come up short: there is too much at stake. It will shape our congressional and state legislative districts, impact the federal budget and policy agenda, and could hamper economic planning for the next decade. We need everyone working together to make sure every New Yorker counts in 2020. Rossana Rosado is the New York State Secretary of State.